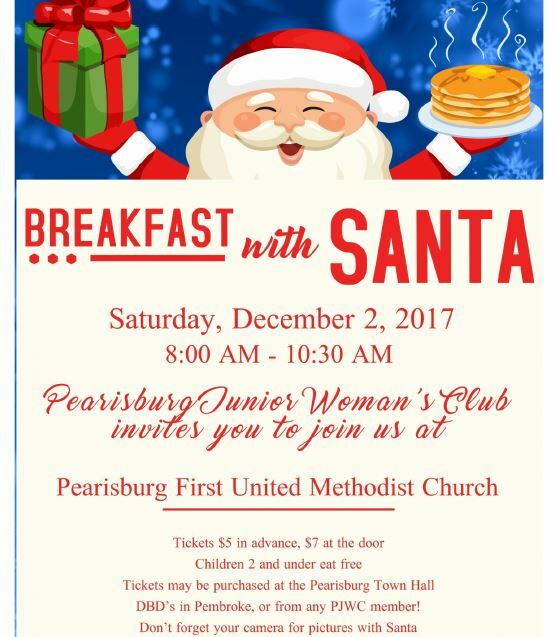 Please join the Pearisburg Junior Woman’s Club for our annual Breakfast with Santa on Saturday December 2nd, 2017 at the Pearisburg First United Methodist Church. We will be serving a delicious breakfast from 8-10:30am, and children can visit with Santa and make their own bag of reindeer food! Tickets are $5 in advance, $7 at the door. Children 2 and under are free. You may purchase tickets from any PJWC member or at the Town Hall in Pearisburg. Call or text Nicole with any questions: 540-558-8774! 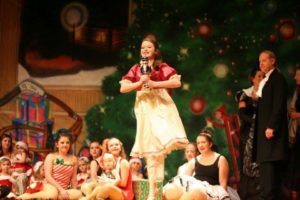 All are invited to celebrate the holidays with Dance Motion at their holiday show. On Saturday evening beginning at 4:30pm. Tickets are available by contacting Dance Motion at 540-599-0952. The event will be held at Giles High School in Pearisburg. A holiday performance not to miss. Picture from their Facebook event. 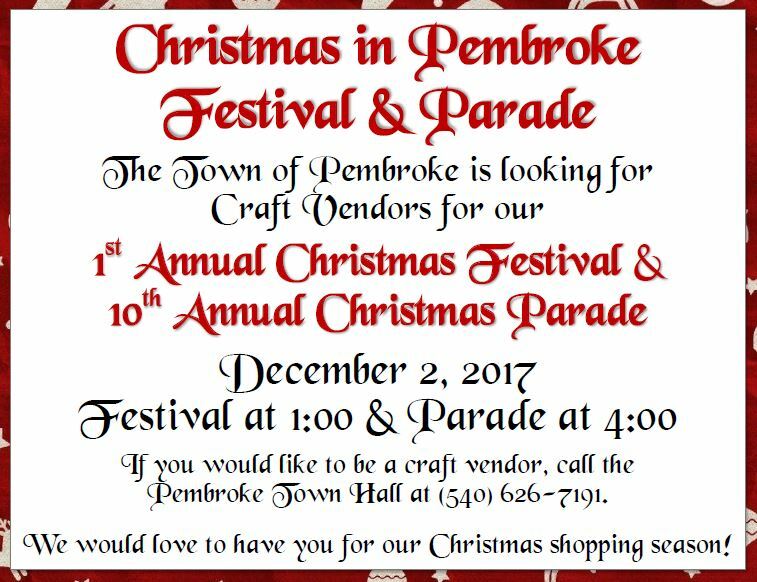 An annual holiday tradition- join them in Pearisburg for the Christmas Parade beginning at 4pm. 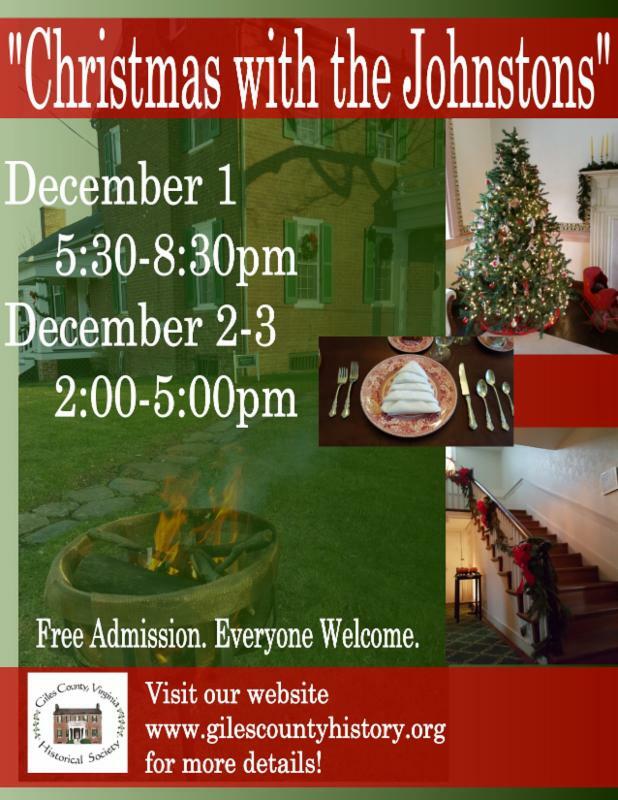 Afterwards join them on the Courthouse lawn for the tree lighting. For more information contact 540-921-0340. Do you want to turn your love for the outdoors into a business? You are invited to attend this free workshop that will outline the opportunities, best practices, and steps required to launch a successful adventure tourism business. Learn tips from existing business owners and professionals on what it takes to launch a successful business. Advanced registration is requested. 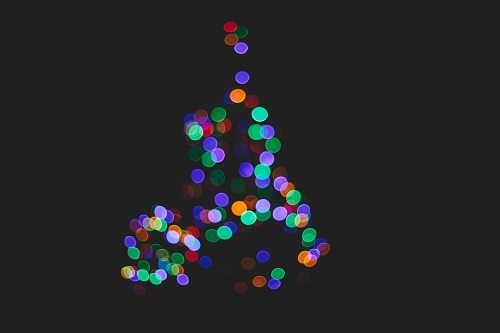 The Pearisburg Community Market invites you to a Kids Christmas Party. Reading of ‘The True Gift’, Snacks, crafts, & more! This event is free but registration is appreciated! Call 540-921-0340 to register. The 2017 Newport Christmas Eve Celebration beginning at 7pm. The offering for the evening will benefit the Newport Emergency Fund. You are encouraged to view our events calendar for more information. You can click any link above to be directed to more information. This post will update as any new events come in. 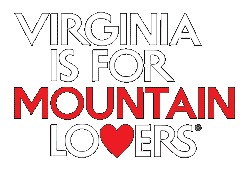 Please also follow along on Facebook [https://www.facebook.com/GilesCountyVA] and click our “Events” tab as we share events from friends and partners.